I have never really been that interested in polar history. That is, until I started working at the Norwegian Polar Institute in Tromsø, Norway, in 2005. 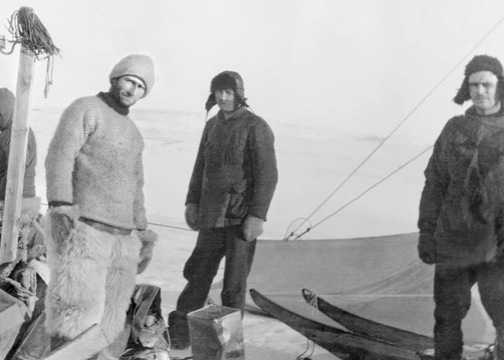 The archives, library and image collections there dates back to the earliest polar explorations and polar research, and is a treasure trove. This paper is about the Norwegian occupation of a large segment of eastern Greenland, which was named «Eirik the Red’s land». View the Polar Research (open access) paper or just download the PDF directly here.